At Fast Removalists we understand that moving home isn’t something you take lightly. It is a major event in your life. There are changes, new beginnings, and upheavals that you have to deal with. Along with all these things comes a certain amount of stress too. 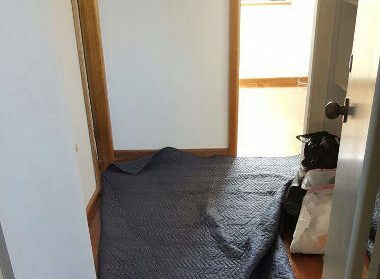 Whether you are moving a dorm room, an apartment or a house, we are the Sydney to Kiama Removalists that can provide you the services you need. We understand that moving is no easy task and it involves packing and unpacking, loading and unloading, cleaning and de-cluttering. The entire process can leave you feeling exhausted both physically and mentally. 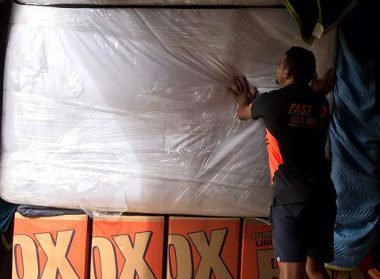 This is why our expert, affordable removalist Sydney to Kiama team is here to handle all the heavy-lifting and take the stress off of your shoulders. Moving homes may not be something you do very often and the entire process may seem a little overwhelming to you, but it isn’t that way for us. It’s what we have been doing every day for over 25 years now and still counting. We are proud to be considered one of the best, high-quality removal companies in the region. We handle scores of moves each month, so you can rest easy knowing you’re moving with professional and experienced movers. When it comes to choosing an affordable furniture removalist, it’s important you choose the right one. While we proudly state that our company offers cheap services, we never compromise on quality. We have worked consistently over the decades to provide customers the kind of service that will meet their needs and fit their budget. It’s why we have developed a very strong customer base and have a substantial number of repeat and referred clients. 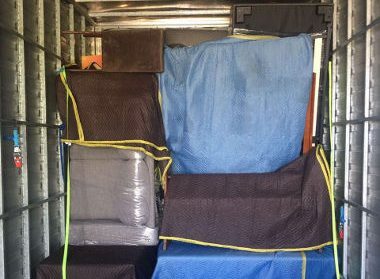 As professional removalists Sydney to Kiama with insurance, we strongly believe that handling this job is far more than just taking all your belongings and furniture from point A to point B. It’s about showing up on time, taking care while moving all your goods and using the right packing materials and moving tools. Full-service move– This removal option includes everything from packing, unpacking to loading to unloading and placing the furniture at your new home. You simply have to relax; sit back and watch our movers do all the hard work for you. Partial service– This budget option works great for clients that prefer to handle their own packing and unpacking and save on these costs. We handle everything else like loading, offloading and the transportation. 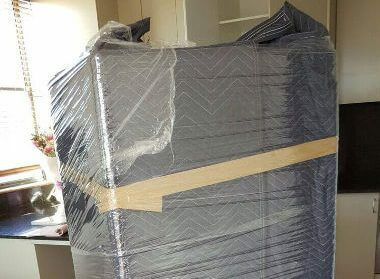 Backloading– This is another cheap removals Sydney to Kiama option that our company offers. It’s ideal for times when you need to move only a few things or pieces of furniture. You can book only a portion of the truck This means you share the transportation costs with other clients using the same service along that route. 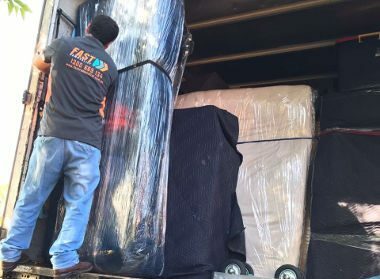 Furniture removal– We are a safe furniture removalist company that offers excellent solutions to clients that want to move large and bulky furniture from Sydney to Kiama. Our team will dismantle the large furniture, carefully pack the individual components. Everything will be hauled into the moving truck and secured well. 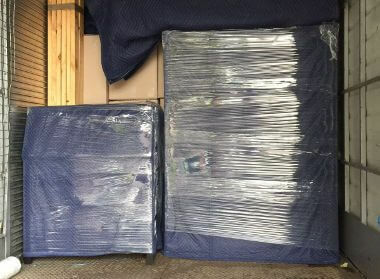 Furniture blankets will be used to cushion the furniture and protect it from damage. At the destination, our movers will offload and reassemble the furniture and place it where you need it. We are the cheap removalists company that leaves no stone unturned in providing services that meet your needs and exceed your expectations. For an approximate estimate of your move, feel free to use the removalist cost calculator on our site. Our customer service team is here to help you with a detailed and more accurate quote of our Sydney to Kiama Removalists solutions. For more information, call Fast Removalists today.